Kareem Saleh - For the Industry. By the Industry. 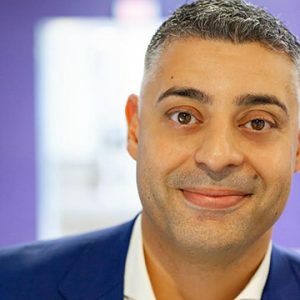 Kareem Saleh is the Executive Vice President at ZestFinance, a machine-learning powered credit scoring company founded by Google’s former Chief Information Officer. Previously, Kareem spent several years in the Obama Administration, where he served as Chief of Staff to the President’s Special Envoy for Climate Change at the State Department and as Senior Advisor to the CEO of the Overseas Private Investment Corporation. Before entering the U.S. Government, Kareem was deputy general counsel at Softcard (acquired by Google), a mobile wallet startup founded by AT&T, T-Mobile, and Verizon. He’s a graduate of the University of Chicago and Georgetown University Law Center.